The new year brings the opportunity for a fresh start. There’s no better time to set new goals and focus on finding a job which suits your needs. 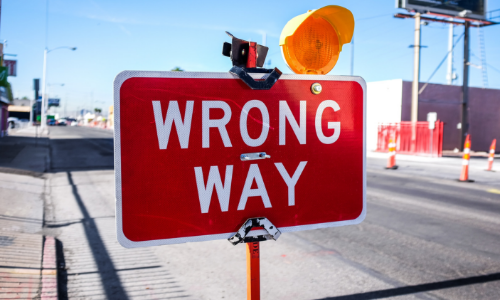 The first big hurdle to get yourself ready for job searching, applications, and landing the right role is creating a CV that works. However, it’s an easy place to take your first stumble. Our Navigators spend time working with participants to create CVs that properly reflect their skills. However, you don’t need to be an expert in order to make a good CV. 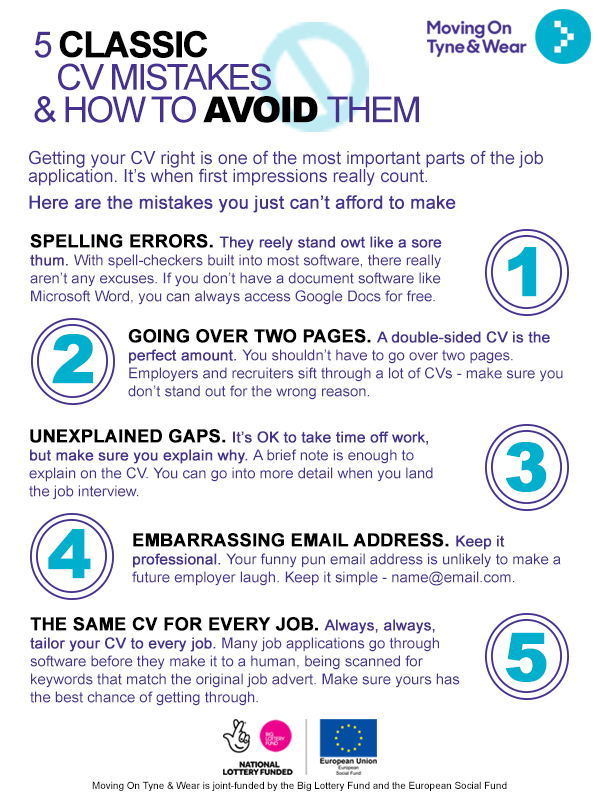 There are many common mistakes people make on CVs which are easily avoidable. If you’re out of work due to health issues, get in touch to find out if we can help you move forward.